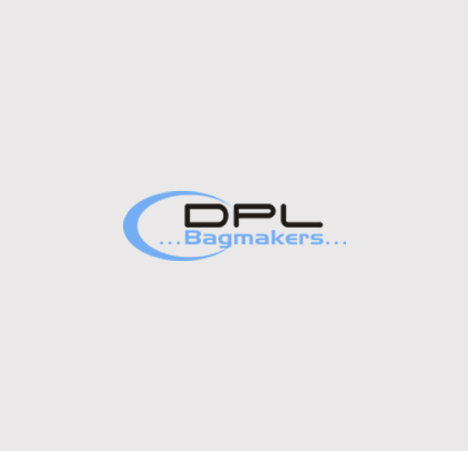 Bag manufacturers, film converters, suppliers, quality packaging products and equipment. Follow Our Compostable Bag Journey On Twitter! 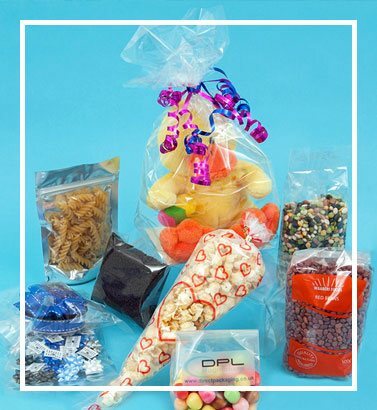 If you’re looking for a packaging company who you can rely on then you can depend on DPL to deliver. We’re more than just packaging suppliers… we’re in the business of helping you get the best packaging solutions to meet your needs. And, to save you time and hassle, we’ve got the full range of materials, equipment and services under one roof – DPL are the complete package you might say. Are we in your area? We’re in Rochford, Essex. That’s close to the M25, in easy reach of London and the South-Easts shipping ports. Want to hear about our special deals and news ?